Is your schools policy list Ofsted compliant and is it on your website for your parents and carers to see? 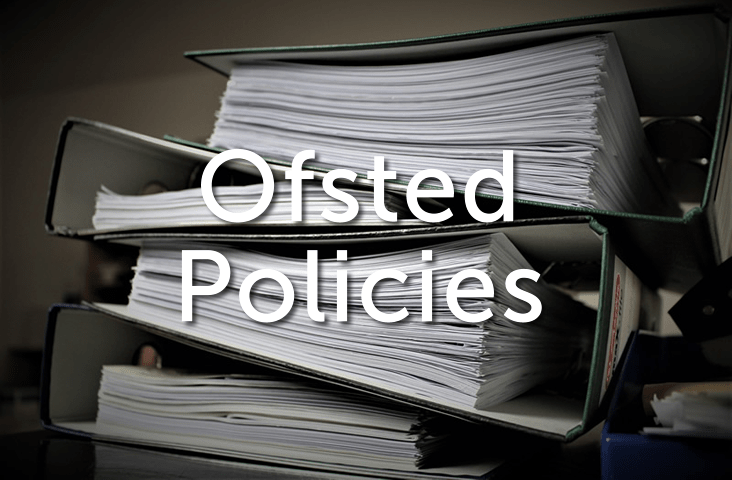 Compare your policy list against our mandatory Ofsted policy list below to see if you are up to date. We also have an additional list that we recommend you adopt. Many of these documents are required to hit certain criteria and simply having one on your site does not guarantee Ofsted will give it a pass. I recommend checking against the requirements to ensure that each policy is up to date and filled with any relevant statutory information. You can access the link below to see a comprehensive Ofsted list. Unsure how to proceed? Can’t invest the time? As part of our fully comprehensive website Ofsted check, we run through policies and grade them. 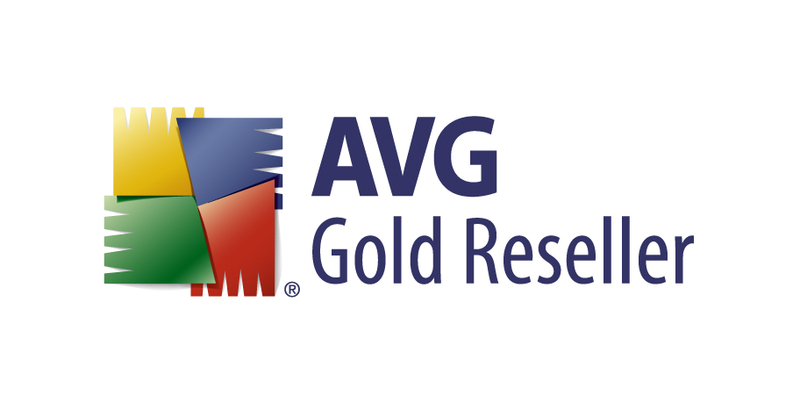 This is a great way to find out exactly where you stand with website compliance and offers a framework from which you can improve and maintain your score. We are happy to discuss any point raised in this post. Please contact us with any questions or leave us a message through the contact page link below.